It’s damn good news! When the story broke in October that avangardist filmmaker David Lynch had penned a contract with Showtime for nine episodes of his and screenwriter Mark Frosts iconic early ’90s masterpiece of TV entertainment, Twin Peaks, to air sometime in 2016, fans of the show couldn’t get their hands down and they may as well keep them there for the time being. 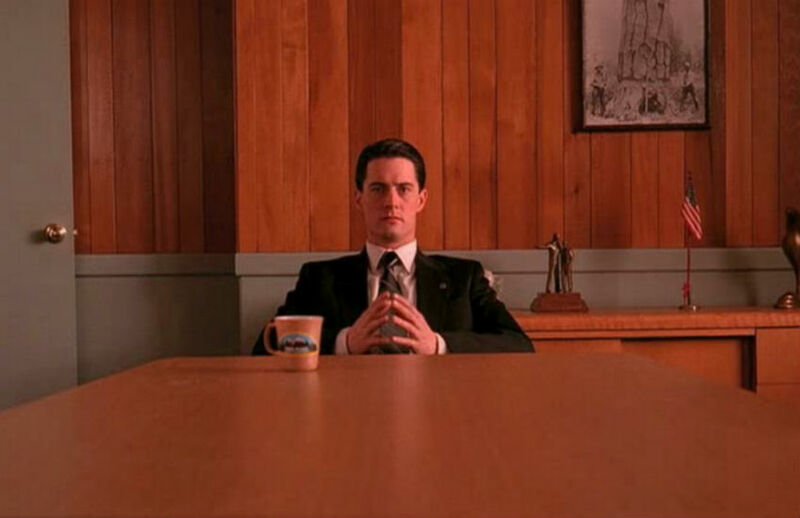 Yesterday Showtime announced that Twin Peaks’s original protagonist, the intrepid coffee and pie loving sleuth Agent Dale Cooper, played by Kyle MacLachlan, will return with Lynch and Frost to Twin Peaks, the fictional town in Washington state, where the show takes place. Next articleWhere the Chefs Will Eat During DineL.A.